May 10th, after a long day at work and battling a migraine, I got home, settled in, and checked my email. There, I received some wonderful news. My second novel, Aequitas, had been short-listed as a finalist for the speculative fiction category in the Maine Literary Awards. I did what any nominee would do; I jumped up and down, hugged my cat until threat of decapitation by claws was imminent, and contacted everyone I knew. 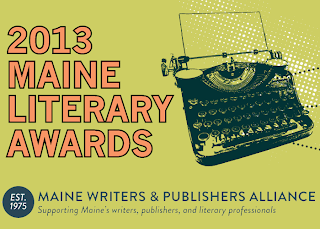 The Maine Literary Awards is a yearly statewide competition run by the Maine Writers and Publishers Alliance, a nonprofit organization dedicated to deepen Maine’s literary culture. I became a member last year and have made connections with many highly talented and extremely helpful people. At first, I couldn’t get over the idea that my writing was being recognized on a professional level. I’m twenty-four, self-published (gasp), and work forty hours a week in addition to writing, editing, and marketing my own books. And if I don’t think I have enough on my plate, I also blog. In 2010, I started writing Aequitas. I’d been influenced by watching Joss Whedon’s Buffy the Vampire Slayer and reading Amelia Atwater-Rhodes, Richard Matheson, and Anne Rice. While The Monstrum Chronicles is defined as a horror series, I wrote it with a lot of other genres in mind, mainly mystery thrillers, apocalyptic fiction, and conspiracy thrillers. I read across all genres because I’ve found there is technique and style to be gleaned from each of them. The way other authors tackle their projects has always intrigued me and I hope to learn from them the further into my writing career that I go. Aequitas was a labor of love. I spent three years getting up at six o’clock every morning, pouring myself a strong cup of coffee and writing, editing, and laying-out this book. Working most of week requires me to have discipline to get anything done. Whether I’m inspired or not, I make myself write. There’s always time to edit later. Of course, that doesn’t leave much time for other things. Writing a novel can be a very lonely process. In order to make the commitment to finish this book, I had to treat it as a second job and not a hobby anymore. That meant turning down invitations to parties and grabbing a beer after work with friends. In addition to writing the book, I also did all of the graphic artwork for it. The book was released in October 2012. Those three years, while trying at times, were some of the most educational and valuable ones in my life. 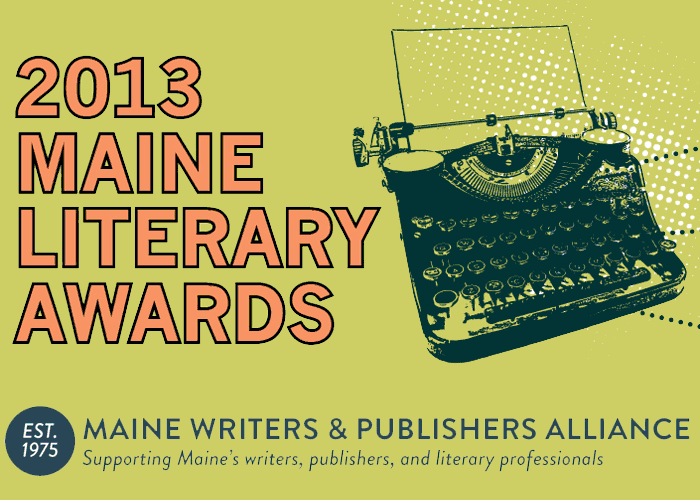 The 2013 Maine Literary Awards have come and gone. While I didn’t win, I was honored to have been nominated. Being acknowledged for all of my hard work, dedication, and self-study is enough to reinvigorate me. I love writing. I love that I can call this my career. I’m honored to be in the company of so many other amazing authors who have called Maine their home. Katherine Silva is a Mid-Coast Maine author of The Monstrum Chronicles series, connoisseur of coffee, and victim of crazy cat shenanigans. Her second book, Aequitas, was nominated for a 2013 Maine Literary Award. She is a member of the Maine Writers and Publishers Alliance and the New England Horror Writer's Association. Currently, she resides in Rockland, Maine working on the rest of the books in "The Monstrum Chronicles" as well as other projects.